Winter is off to a great start at SitStayRead! 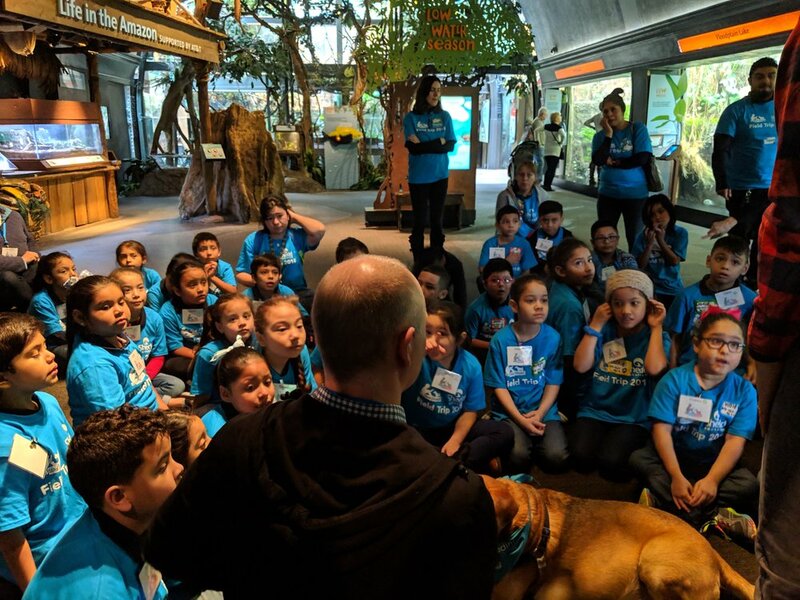 Thanks to a second generous grant from The Perucca Family Foundation, SitStayRead took second graders from Funston Elementary to the Shedd Aquarium! During this field trip, they broke off in small groups with iPads, finding and taking pictures of animals in their habitats and learning about different aquatic environments. They then went to classrooms in the Shedd to write their own, creative stories featuring the animals they saw, using inspiration provided by Certified Reading Assistance Dog Cosi! These stories will inspire our second published book. Stay tuned this Spring for more details about this new book! Sound neat? Check out our first published book , Not Today, Aliens!, and the trip to the Art Institute of Chicago that inspired it all! 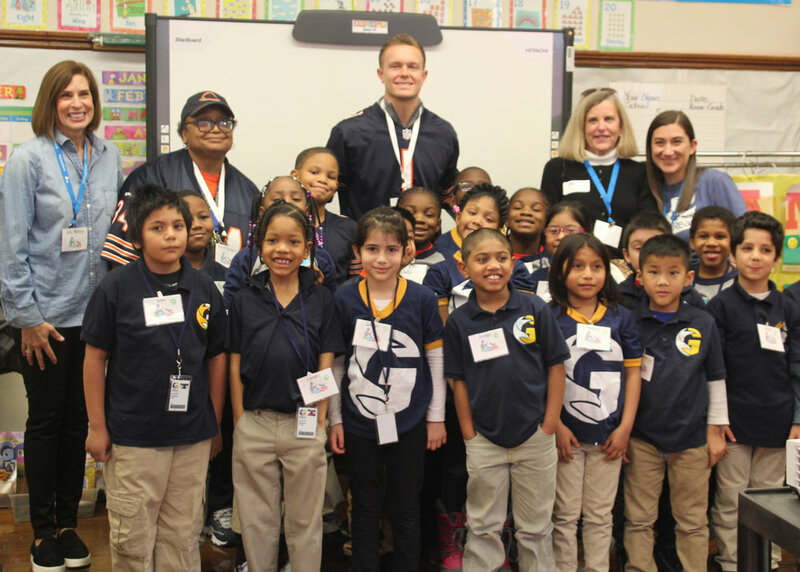 Thanks to the generosity of Chicago Bears and Bears Care, students from Gale Community Academy in Rogers Park received a visit from kicker Cody Parkey! Parkey joined students in the classroom in December, reading a story to students and helping them celebrate becoming published authors. Parkey listened to their stories, helped students write dedications, and then participated in a fun Q&A. Thanks to Bears Care for making moments like this happen for the students we serve! Bark ‘n Ball 2019 is coming on April 26! We’re getting ready for our largest dog-friendly fundraising event of the year and need your help! We’re looking for donations for our live & silent auctions, as well as sponsors. Have a restaurant gift card you haven’t used? A connection for tours, events, or other fun experiences? Know an artist who paints amazing pet portraits? Have tickets to events, sports games, shows, or concerts? Your auction item donation is tax deductible and supports over 2,500 SitStayRead students! Interested in getting your business’ name out there to a packed crowd of 350+ attendees who love kids, books, and dogs? We’re always looking for sponsors! 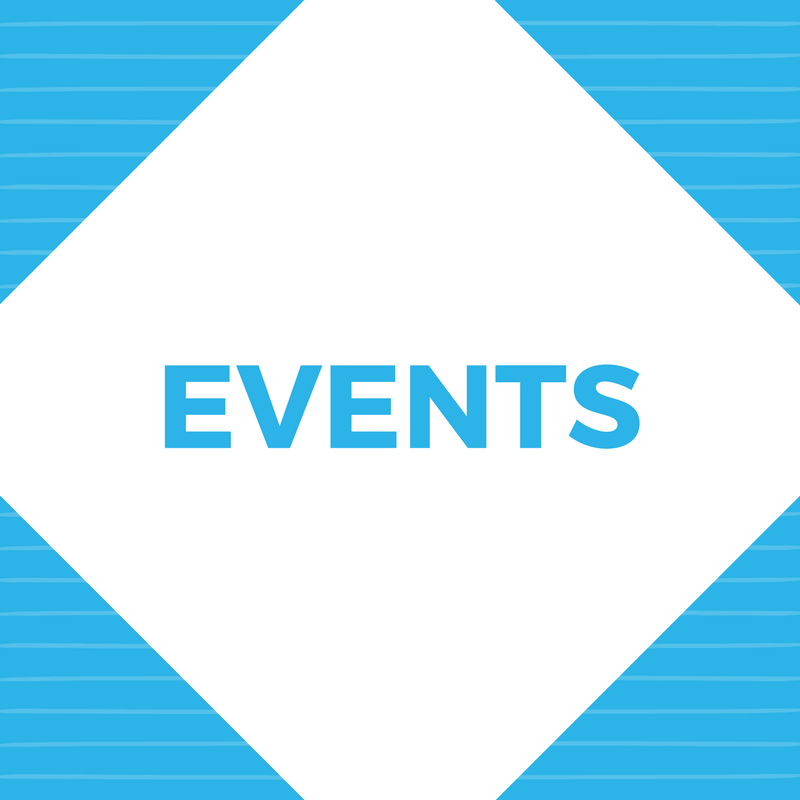 Each sponsorship level allows your business exposure to both our event attendees and our supporters on social media, event communications, and the Bark ‘n Ball website, as well as in our printed materials and presentation during the event. This winter, we’re in 30 classrooms from Kindergarten to third grade! See some of the fun from the first week of those programs below! Thanks to the tremendous generosity from the attendees of the Midwest FurFest, SitStayRead received over $90,000 during the three-day convention! Thank you to all who donated to SitStayRead, helping to make the total amount raised for us a record high for the FurFest! Funny Ha-Ha brought more laughs then ever this past December! 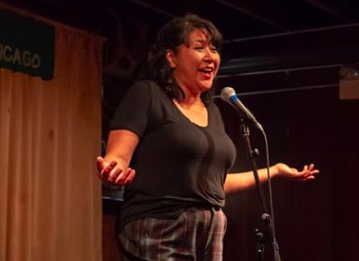 This live-lit series, hosted by Claire Zulkey, raises money for SitStayRead through each event’s ticket sales. December’s event raised $564! 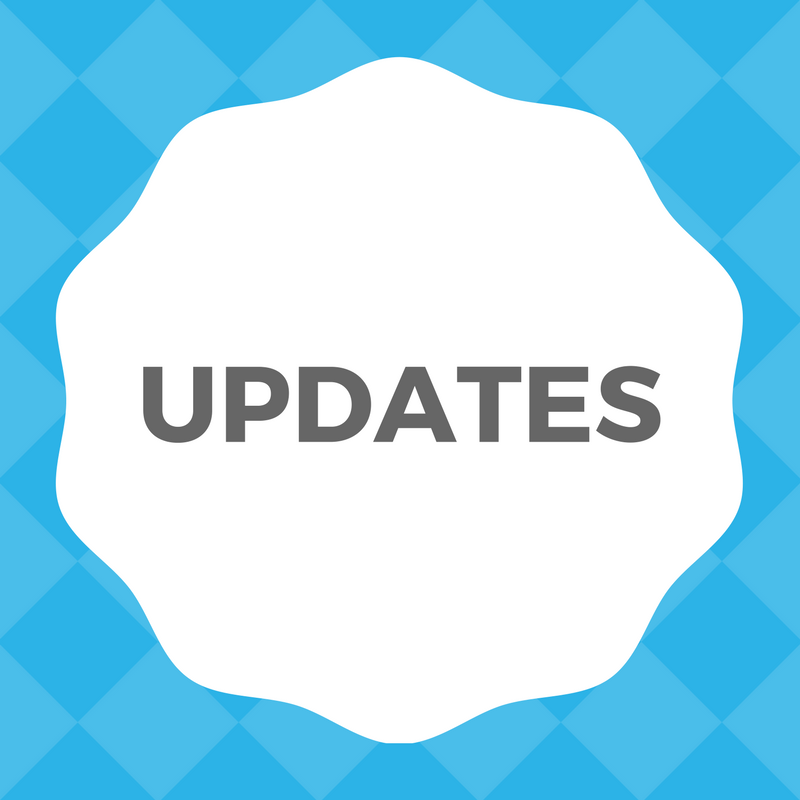 Although the next show isn’t until March 8, you can stay up to date on upcoming events on their Facebook page. Thank you to all who attended December’s event, and we can’t wait to see you in March! December saw book drives galore for the students we serve! Local bookstore Women & Children First held their annual Wishing Tree Book Drive event, receiving 76 new book donations for SitStayRead students! US Cellular also held an in-office book drive, collecting 78 new and used books for the students we serve! Stay up-to-date by following us on Instagram! Older PostDedicating this year to YOU!